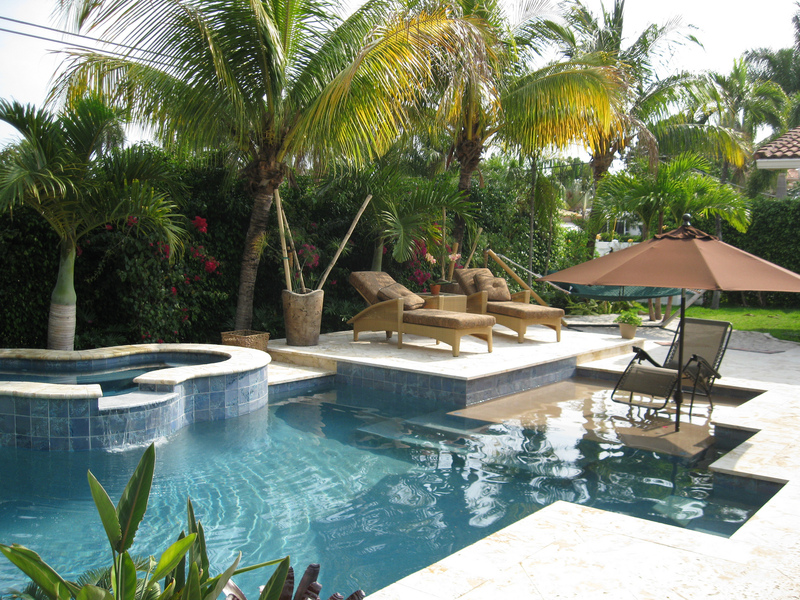 If you live in South Florida you probably know that swimming pools are extremely common. 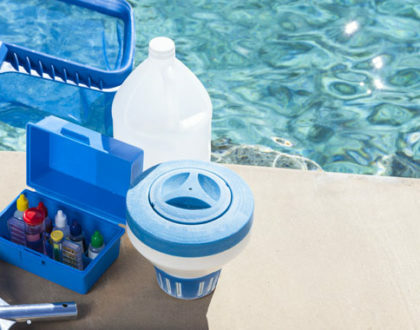 If you own a pool, you will have the responsibility to keep it clean and maintain it on your own. This may be a challenge for you as we all have busy lives and don’t always pay attention to pool maintenance. If you are too busy it would be wise to hire a pool service company to ensure that your pool doesn’t suffer because of your busy life and you can still enjoy it when you want to. Once you decide that you are ready to invest in some professional pool care, the next thing you need to think about is what company to go with and how to tell which one will be worth the money and worthy of your trust. 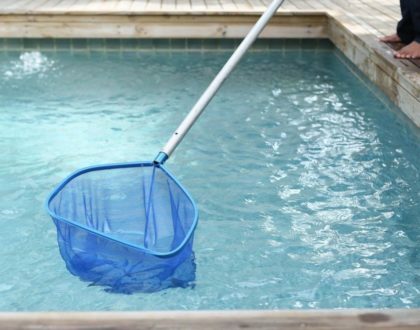 We have compiled a list of what you should look for when you are hiring a pool company, specifically in South Florida, so that you don’t waste your time and money and risk much more. There are two things that every legitimate pool companies will have and you should not hire a pool company that doesn’t have them. These two things are worker’s compensation insurance and proof of liability. These things are set in place to protect you. The worker’s compensation insurance ensures that you won’t have to spend millions if someone gets hurt while cleaning your pool. The proof of liability protects you in the event that the pool company damages your pool. Another important thing you should see for yourself is the certifications that the company has certifications for equipment maintenance, repair, and water chemistry. If they do not have these certifications, you and your pool will suffer because they will not have the correct information and could throw the pH balance of your pool off which will wreak havoc on your pool or your skin. As long as you make sure that you have these things in order and you will have a lot more confidence in the fact that your money is going to a good place. These things will help protect you from spending millions on lawsuits or ending up with a damaged pool. Finding the right company makes all the difference.